Billy Bowers is a Florida-based musician with four decades of performing experience. He has worked with Jacksonville area acts including The Roosters, The Curtiss Williss Band, Synergy, Mike Shackleford, Neil Dixon, The Woody Brothers, Worldwide Hoodoo and Mike Fitzgerald, and has freelanced with many more. 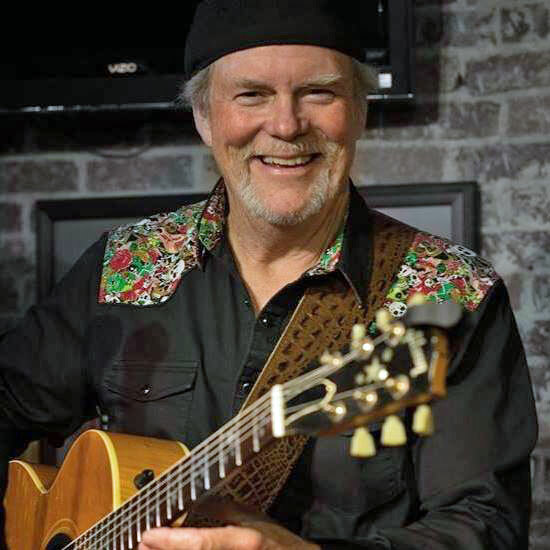 Billy has shared the stage with The Doobie Brothers, Lynyrd Skynyrd, Steven Stills, The Atlanta Rhythm Section, Gregg Allman, Molly Hatchett, Charlie Daniels, Steppenwolf, and Wet Willie. Billy released his first solo album Burnt Peanuts in 2007 on Eclipse Records. 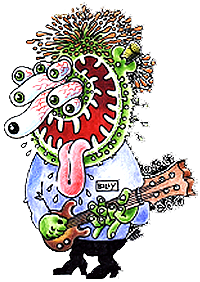 Currently working as a solo artist, Billy performs selections from Burnt Peanuts as well as material by artists like The Eagles, Taj Mahal, Eric Clapton, The Allman Brothers, The Grateful Dead, Jimmy Buffett, and The Beatles. Billy's new CD is now available! Click here to listen to samples and purchase. Billy will be appearing in at the following locations this week. To see his complete calendar, click here!